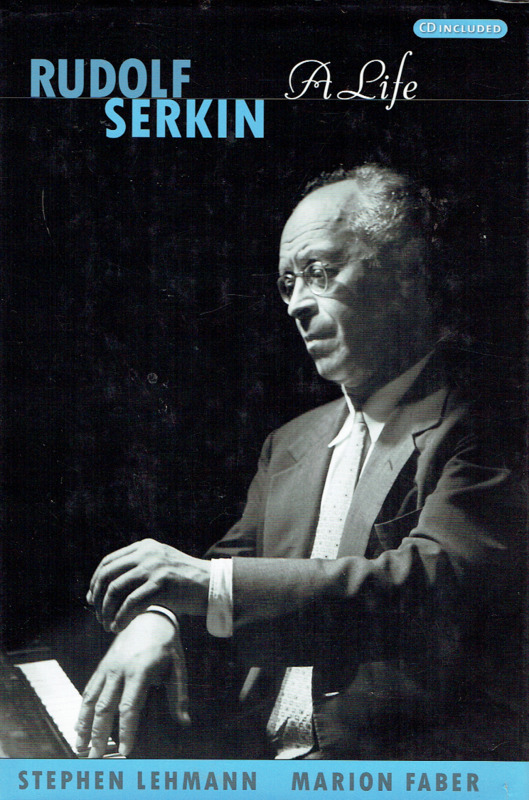 "This book is the first biography of 20th-century pianist Rudolf Serkin, providing a narrative of Serkin's life with emphasis on his European roots and the impact of his move to America. 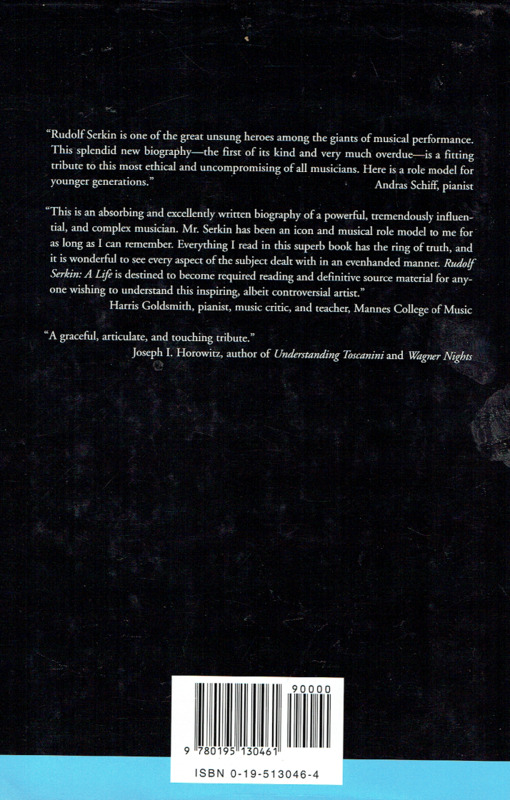 Based on his personal papers and correspondence, as well as extensive interviews with friends, family, and colleagues, the authors focus on three key aspects of Serkin's work, particularly as it unfolded in America: his art and career as a pianist, his activities as a pedagogue, including his long association with the Curtis Institute in Philadelphia, and his key role in institutionalizing a redefinition of musical values in America through his work as artistic director of the Marlboro Music School and Festival in Vermont. A candid and colorful blend of narrative and interviews, it offers a probing look into the life and character of this very private man and powerful musical personality."